This insurance is available to persons between the age of 18 years to 60 years. Children between the age of 3 months to 18 years can be covered provided parents are covered simultaneously. The persons beyond 60 years can continue their insurance provided they are insured under Mediclaim policy with our Company without any break. The policy covers hospitalisation expenses for the treatment of illness/injury provided hospitalisation is more than 24 hours. Pre-hospitalisation expenses for 30 days and post hospitalisation expenses for 60 days are also payable. Day-care treatment - The Medical expense towards specific technologically advanced day-care treatments / surgeries where 24 hour hospitalisation is not required. Ambulance Charges for shifting the insured from residence to hospital are covered up to the limits specified in the policy. 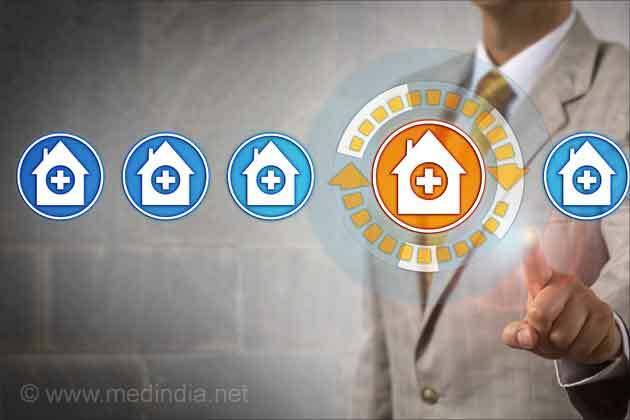 Ayurvedic / Homeopathic and Unani system of medicine are covered to the extent of 25% of Sum Insured provided the treatment is taken in the Government Hospital. 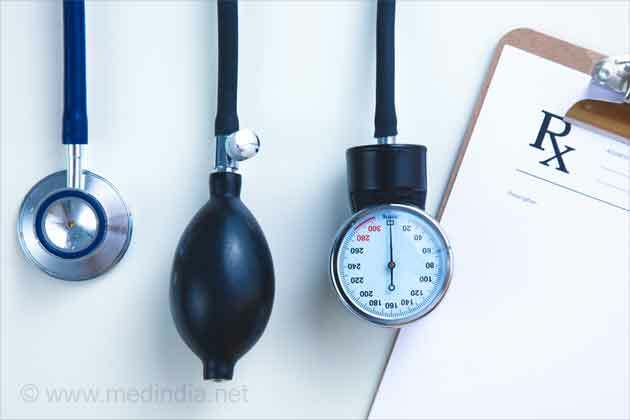 Pre-existing conditions like Hypertension, Diabetes, and their complications are covered after two years of continuous insurance on payment of additional premium. • Dental treatment except arising out of accident. • Debility and General Run Down Conditions. • War, Act of foreign enemy, ionising radiation and nuclear weapon. • All external equipments such as contact lenses, cochlear implants etc. Premium is based on age of the proposer and geographical area of treatment. Premium is based on age of the proposer and geographical area of treatment. • Income Tax Benefit under Section 80D of IT Act. Claims are administered through Third Party Administrators (TPA) whose contact particulars appear on the policy document. Insured can opt for cashless or reimbursement facility for their claims. The proposer has the option to avail TPA services, which is cashless or direct service by Policy issuing Office, which is on reimbursement basis. I AM INSURED UNDER THE GROUP MEDICLAIM POLICY OF THE NEW INDIA ASSURANCE COMPANY. I WOULD LIKE TO KNOW ABOUT MEDICLAIM. IF I SELECT THE HOSPITAL WHICH IS NOT UNDER TPA , SO CAN I CLAIM FULL AMOUNT? AND CAN I GET THE FULL AMOUNT OF HOSPITAL. I HAVE PAID FOR MY and my wife's POLICIES AND THE AMOUNT HAS BEEN DEBITED FROM MY CREDIT CARD ON JUNE 14 . TO THIS DATE I HAVE RECEIVED ONLY MY WIFE's card and nothing else . How can i know the STATUS ? 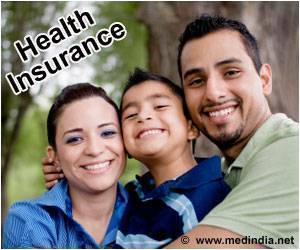 I AM INSURED UNDER THE GROUP MEDICLAIM POLICY OF THE NEW INDIA ASSURANCE COMPANY. I WOULD LIKE TO KNOW ABOUT THE TPA AND THE LIST OF APPROVED HOSPITALS IN KOCHI FOR AVAILING CASHLESS BENEFITS. Medical expenses are sky high these days, but was never cheap ever. Even a small treatment or an appointment with a doctor might consume a lot of money. Health insurance is a must.